per aver recensito i nostri vini! 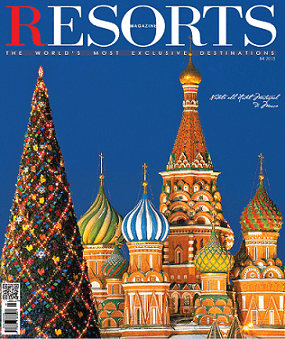 Resorts is a magazine which creates a new standard of credibility for the reader. 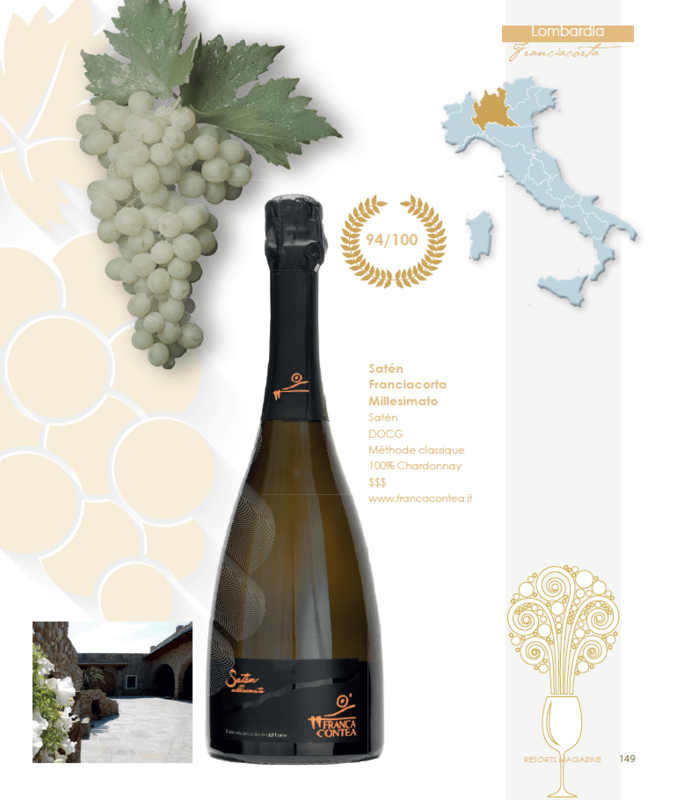 Its rankings reflect a judgement that comes from the decades of experience of its experts. Thanks for reviewing our wines! 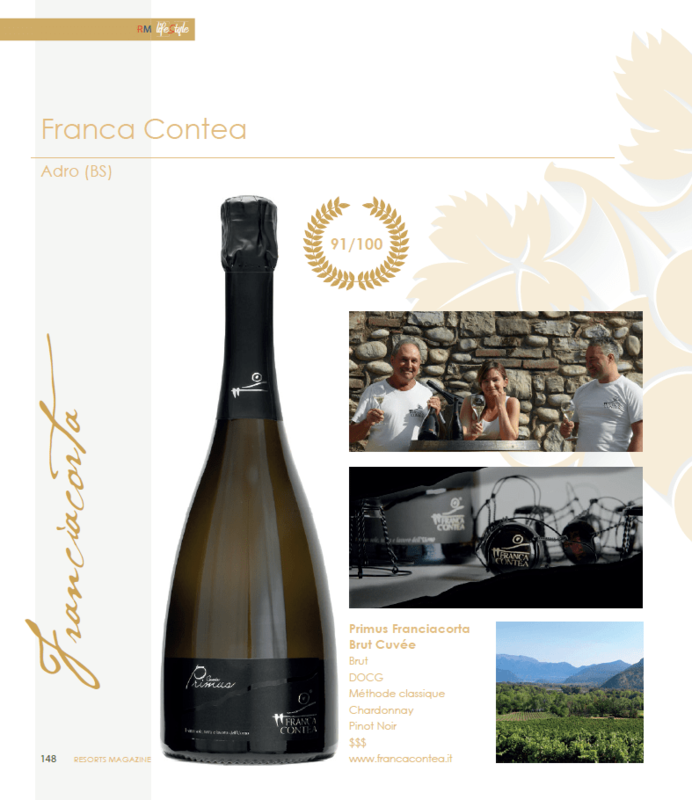 20 Novembre 2018 Franciacorta Day a Tokyo, Franca contea c’è!